A 1-Day class designed to bring awareness to the different roles in these two distinct approaches to partnering. This on-line class is currently in full production and is scheduled to be released in August of 2017. Are you in a Relationship or a Union with your beloved? This eight-hour class focuses on defining, and then redefining, the nature and function of partnering in everyone’s life. Have you ever considered what the true nature of partnering is? What biochemical or neurological purpose it serves? 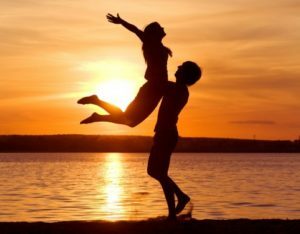 Have you ever wondered if it’s even possible to have a relationship if one or the other persons involved is not whole and at peace with their life? This fascinating class explores all the intricacies of Relationship and then starkly contrasts them against the simplicity of a Union — clearly revealing two ends of a well-defined partnering spectrum. Within the context of this spectrum, the class begins an inquiry into the origin of many of our beliefs about relationship. Based on multiple modalities and perspectives, the inquiry into modern beliefs is both easy and thorough. Together we reveal what makes a Relationship (which rarely works or lasts), and what makes a Union (which brings enduring happiness and understanding into your life). As a result, participants gain a transformative perspective about life and partnering, which then clears the way for them to embark on a fresh new journey living their lives in a Union. Whether in relationship or not, this class is a must for anyone who wishes to transcend old paradigms and truly catapult themselves into the beauty and ease of a Union. 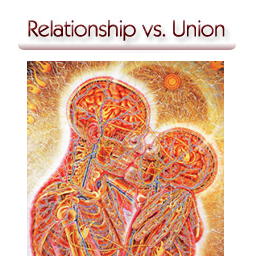 Clearly define the difference between Relationship and Union. Clearly define the difference between the PDR and the SDR. Learn the origins of Love and how to sustain it. Completely break free from old patterns and beliefs. Elevate all current and future Relationships into Unions. 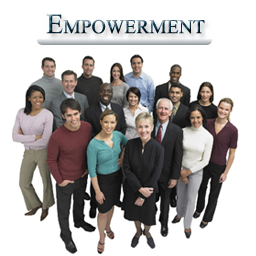 Learn the driving force behind all relationships in your life. Truly experience a deeper spiritual understanding of Love in your life. Once defined, understood and embodied, the “Relationship vs. Union” distinctions integrate into every aspect of your life. They will serve as a reference point from which every relationship in your life will be elevated to a Union and become fresh and new. This moment, and every moment, is fresh and new. 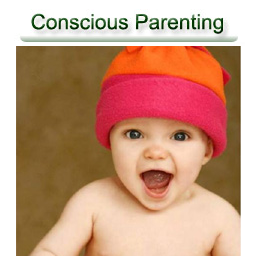 Give yourself this opportunity to learn the latest skills to remain present and focused with your partner in life. Free yourself from the limiting beliefs of your past and create your new life today. Become the person you were meant to be — and fully experience Union with your partner. There is nothing more beautiful than the feeling and experience of a Conscious Union with your beloved. Transform all your relationships into Unions today!